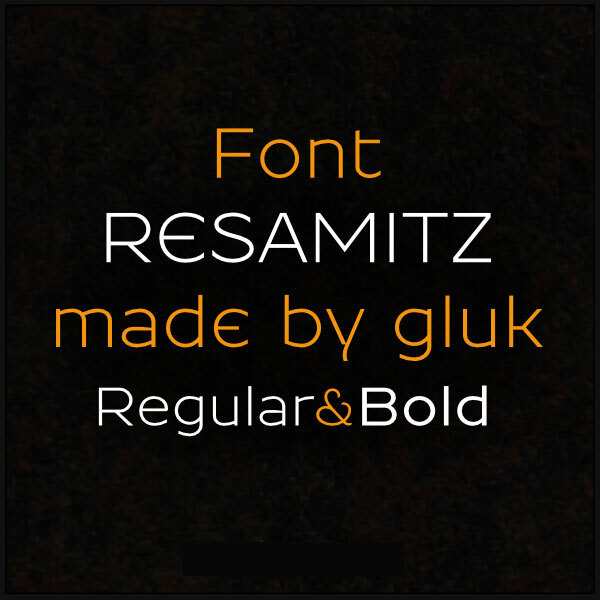 Well,although we bring together free font collections time to time we decided to share a free font everyday and today’s free font Resamitz comes from Grzegorz Luk. 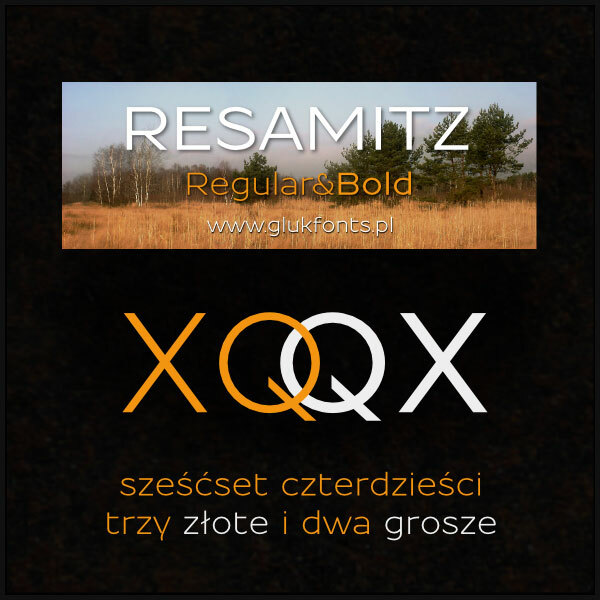 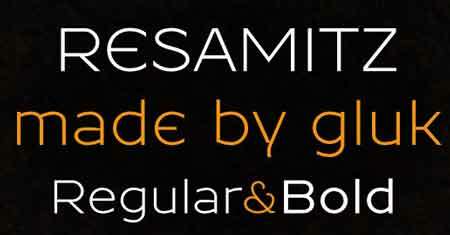 Sans serif font Resamitz comes with vari­ants Reg­u­lar and Bold. 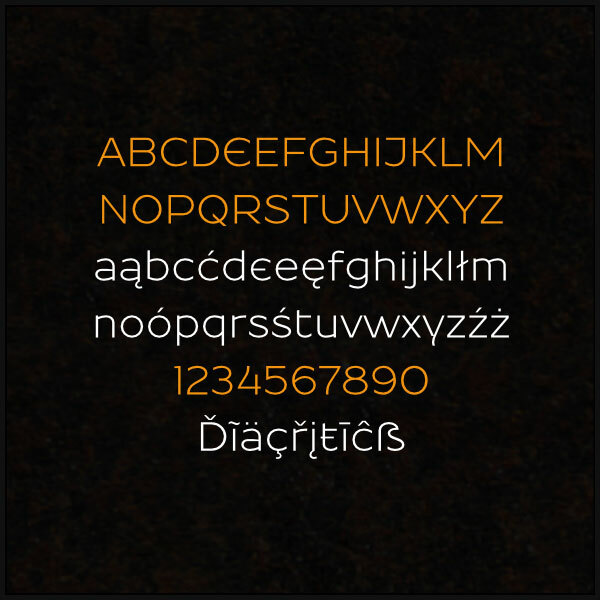 Fonts have con­tex­tual alter­nates and 2 styl­is­tic sets: alter­nate E,e (S01) and N,M (S02).